Our Prayers go out to House Majority Whip Steve Scalise (R-La. ), and those wounded in today's terror attack. House Majority Whip Steve Scalise (R-La.) is in stable condition after being shot early Wednesday at a baseball practice field in a Washington D.C. suburb, according to multiple reports. 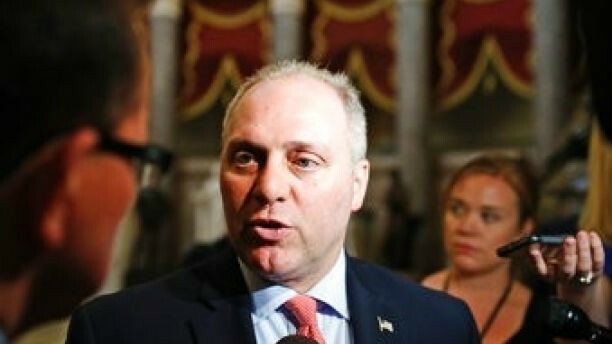 Scalise was in stable condition. Five people were "transported medically" from the scene, Alexandria Police Chief Michael Brown said; however, it was unclear how many people had been shot. Scalise was one of several people shot at the practice in Alexandria, Va., where it is believed a single gunman fired as many as 50 shots at lawmakers and aides who scrambled for cover. Before the shooting started the gunmen asked who was practicing, Republicans or Democrats? 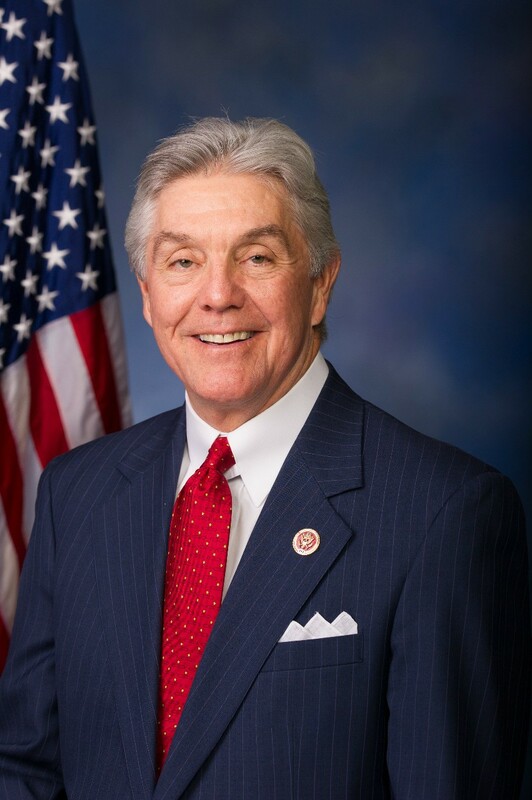 Reports are Rep. Roger Williams (R-TX) Was Injured Diving Into the dugout, we don't think he was shot at this time. 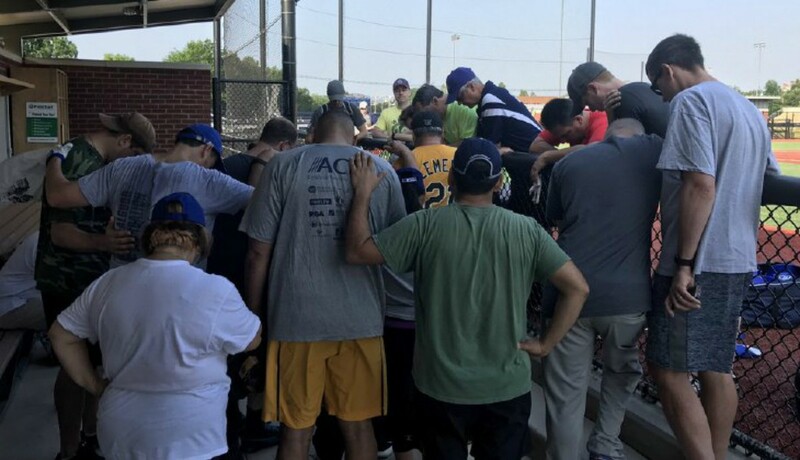 A staffer of U.S. Rep. Roger Williams, R-Austin, was among those shot at a congressional baseball practice Wednesday morning, according to Williams' office. 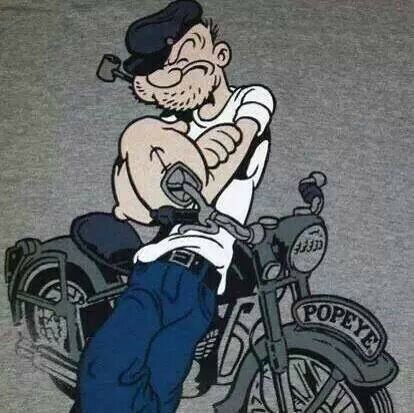 Sons of Liberty Riders MC President knows Roger Williams really well, he and Rick Rose (RIP) worked on his first campaign in his run for TX Congressional 25th Dist. Former Green Beret Rick Rose was from Coppers Cove TX and played a big part in rounding up votes for Williams run for Congress.Williams is a good guy was always happy. TBR: We are not going to leave this unsaid, in today's atmosphere of hate coming from the progressive left we find it amazing that the only security was two officers who were assigned to Scalise, because he's in leadership. If he had left early there would be zero security for 25 representatives and staff members. WTF! We also find odd the the Alexandria PD had zero presence with sitting Congressman & Senators within their jurisdiction. Now we hear their estimated time of arrival on the scene is not true. They claim 3 minutes. We'll know more as the hours click by and the talking heads give updates. Now we wait for a motive from a person who committed a terrorist act, doesn't mater what religion or nationality he is a terrorist, a political terrorist. We are going to have more to say about this as the motive unravels...Check Back! Virginia Gov Terry McAuliffe immediately starts attacking the second amendment by saying 93 million shot every day, said it twice before a reporter called him out on those numbers. 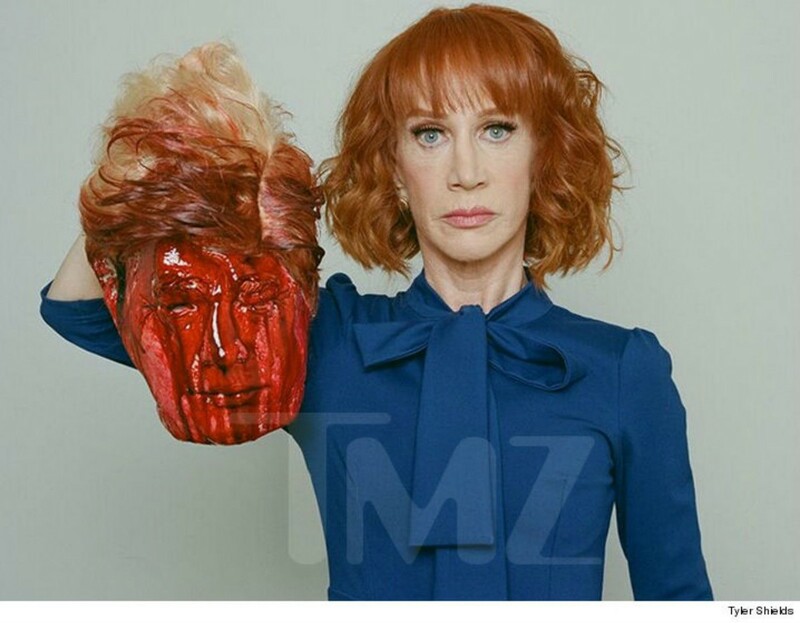 Of course he did not comment when asked about the hate that's spewed from the left. Democrats Pray: The same folks that took God out of their platform stops their practice practice for a photo op. Was it staged for political purposes? Update 1:117PM cst: Facebook and liberal news like CNN either scrubs or reports very little on Bernie supporter James T Hodgkinson. Disgraced FBI Takes Over Investigation: This does not give us a warm fuzzy feeling, especially for conservatives.